What are USB 2.0, USB 3.0, and USB3.1? Which version should I buy? 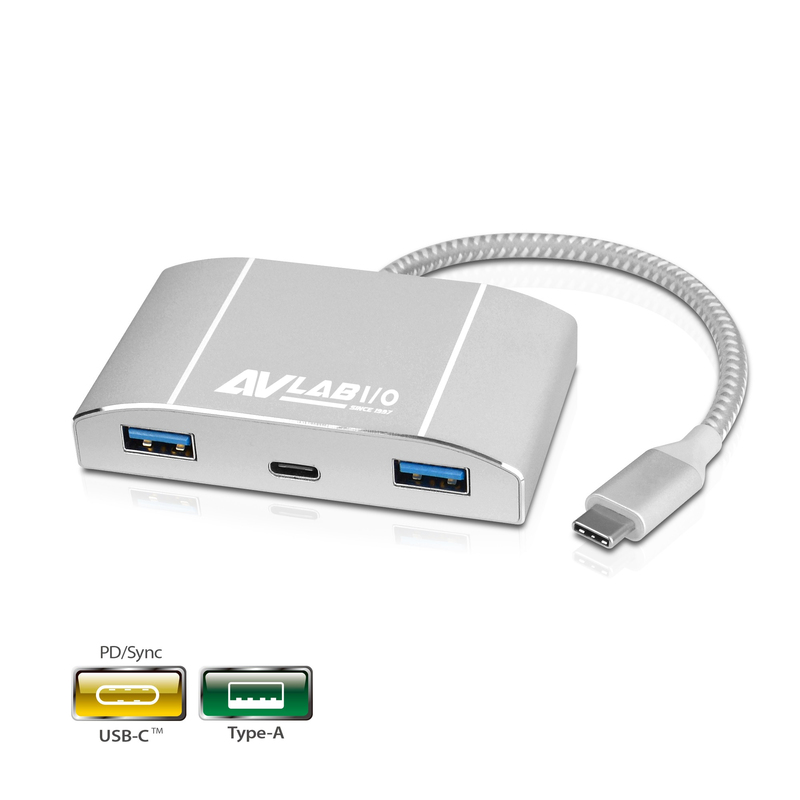 USB is an abbreviation for Universal Serial Bus, which is an interface that enables peripheral devices to communicate to a personal computer. With the fast-growing technology, there are many different versions of USB. 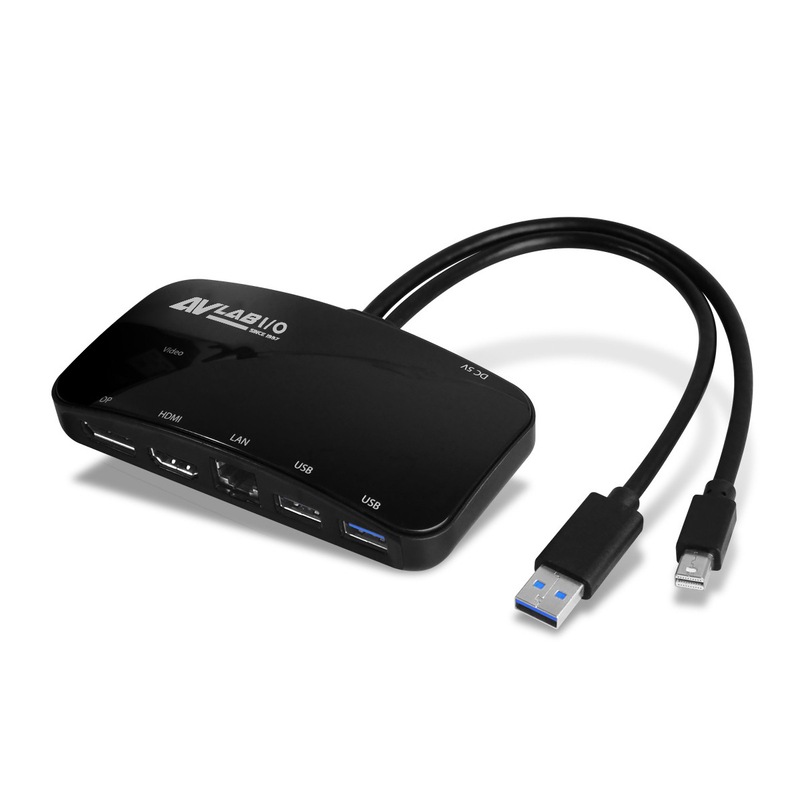 USB 2.0 and USB 3.1 Gen 1 are the most common versions but USB3.1 Gen2 becomes a standard function for many new devices. 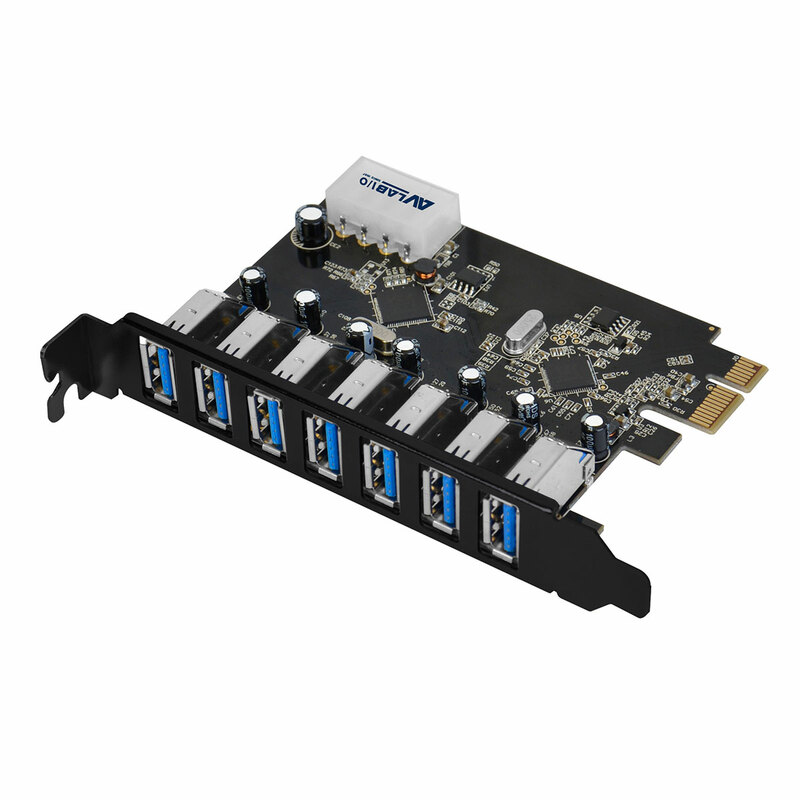 The USB Implements Forum changed USB3.0 into USB 3.1 Gen 1, so USB 3.0 and USB 3.1 have the exact same specification. Therefore, whenever you see USB3.1 Gen1, you need to know that it has the same spec as USB 3.0. But USB 3.1 Gen 1 and USB 3.1 Gen2 are very different. Let me elaborate on it later. 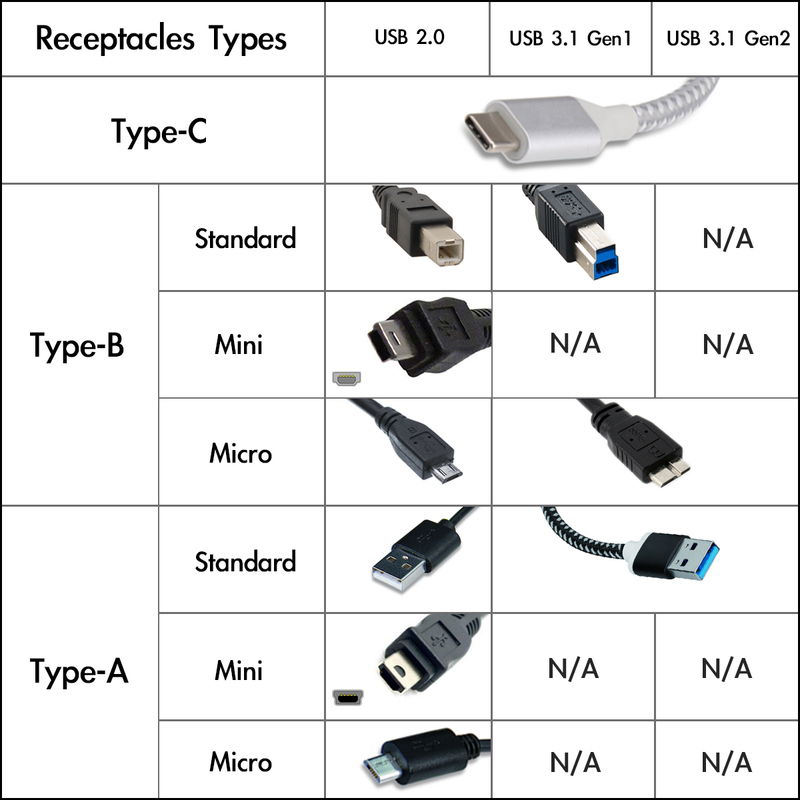 Before knowing the different versions of USB, we need to identify different receptacles (sockets) of USB. How to distinguish different USB versions? The easiest way to distinguish USB 2.0 and USB 3.1 is checking the color of receptacles. Normally, receptacles of USB 2.0 are black and the USB 3.1’s are blue (Not necessarily). As there is no color difference between USB 3.1 Gen 1 and USB 3.1 Gen 2, the sign of USB and the transfer rate can be other methods to identify the difference. 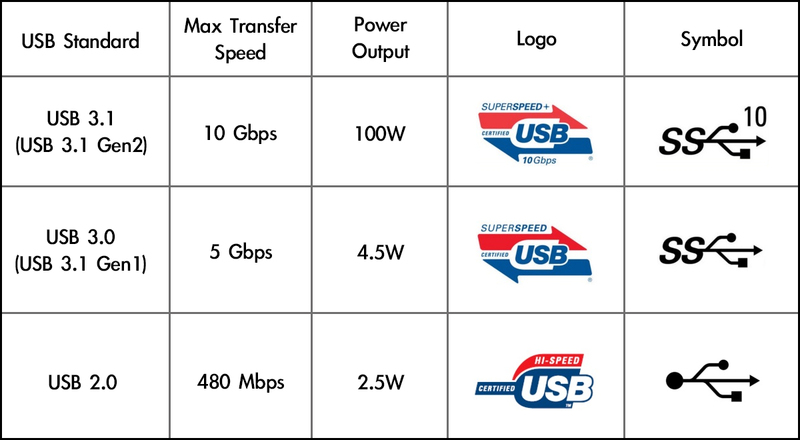 The table below illustrates the different features to determine USB 2.0 and USB 3.1. USB Port Type: Check what kinds of USB ports you have on your computers or laptops. 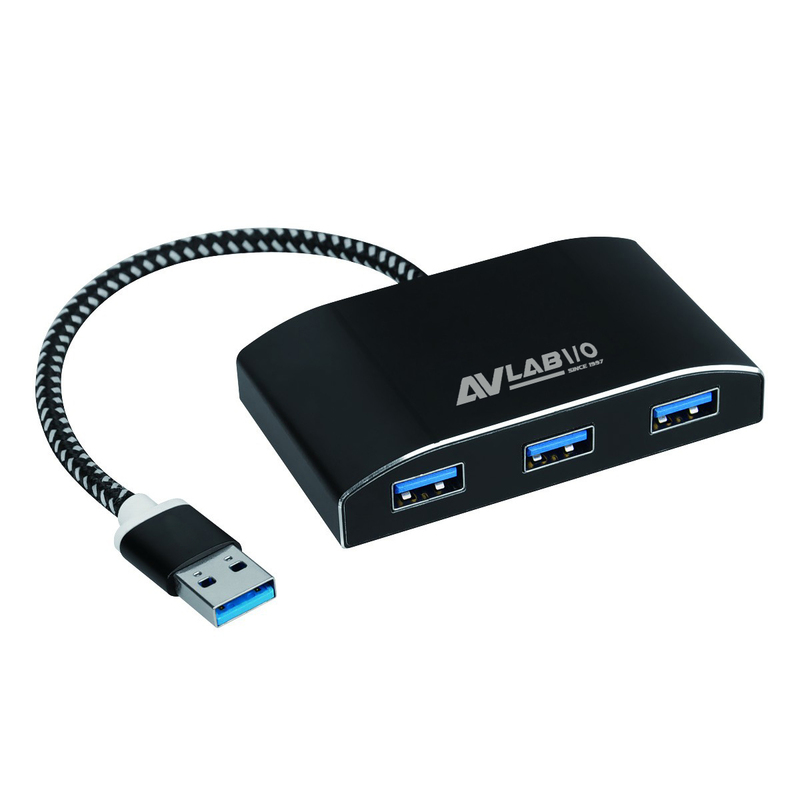 For example, if your computer has a USB 3.1 port, you may consider buying the same version of USB socket to match a faster data transfer rate. Please be noted that USB is backward-compatible, so there is no problem for you to use USB 3.1 Gen 2 socket on USB 2.0 port and of course it can only be USB2.0’s transfer rate. Data Transfer: If you are using your USB to transfer some pictures or files, USB 2.0 should be enough. But if you often need to transfer larger files, USB 3.1 will be a better choice. Price: There is no doubt that USB 2.0 is the cheapest and USB 3.1 Gen 2 is the most expensive among the three versions.